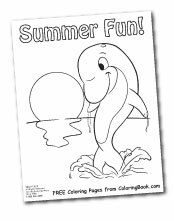 Free Coloring Pages! 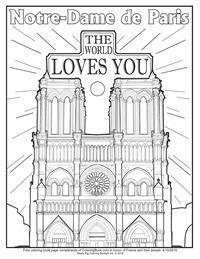 Below is a collection of free coloring pages for you to print off and color! We update this page regularly, so keep an eye out for new and exciting pages to color. 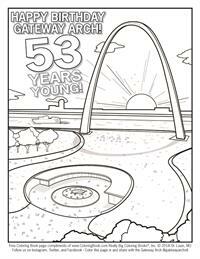 *Looking for a custom illustrated coloring page? click here for more details. Notre-Dame de Paris is a medieval Catholic cathedral on the Île de la Cité in the 4th arrondissement of Paris, France. The cathedral is consecrated to the Virgin Mary and considered to be one of the finest examples of French Gothic architecture. 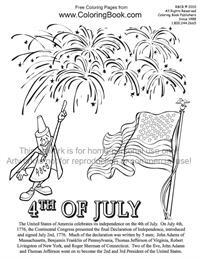 Free 4th of July to print off and color! 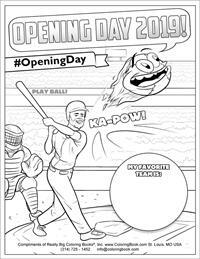 Price: Complimentary Baseball Opening Day 2019 coloring page. 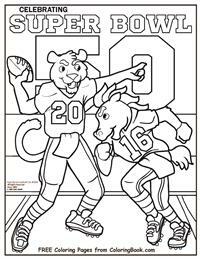 Price: Complimentary Celebrating Super Bowl 50 coloring page. 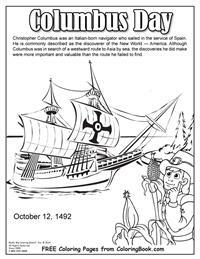 Christopher Columbus was an Italian-born navigator who sailed in the service of Spain. He is commonly described as the discoverer of the New World — America. 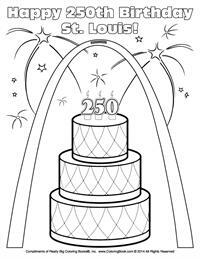 On October 28, 1965, construction is completed on the Gateway Arch, a spectacular 630-foot-high parabola of stainless steel marking the Jefferson National Expansion Memorial on the waterfront of St. Louis, Missouri. 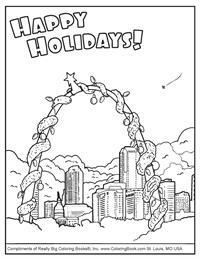 Free Happy Holidays to print off and color! 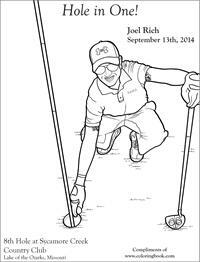 Price: Complimentary Hole in One coloring pages. 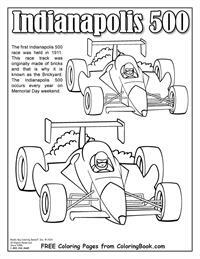 Price: Complimentary Indianapolis 500 coloring page. The first Indianapolis 500 race was held in 1911. This race track was originally made of bricks and that is why it is known as the Brickyard. The Indianapolis 500 occurs every year on Memorial Day weekend. 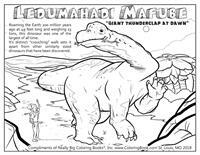 Price: Complimentary Ledumahadi Mafube coloring page. 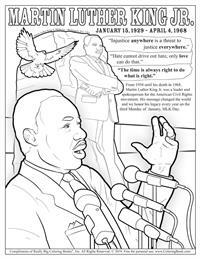 Free Online Coloring Pages - Martin Luther King Jr. Day - is an American federal holiday marking the birthday of Martin Luther King Jr. It is observed on the third Monday of January each year, which is around King's birthday. 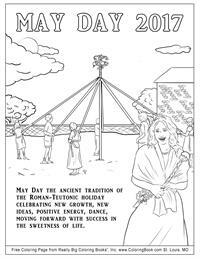 Price: Complimentary May Day coloring page. May Day the ancient tradition of the Roman-Teutonic holiday celebrating new growth, new ideas, positive energy, dance, moving forward with success in the sweetness of life. 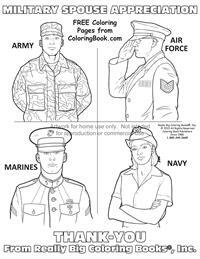 Price: Complimentary Military Spouses coloring pages. 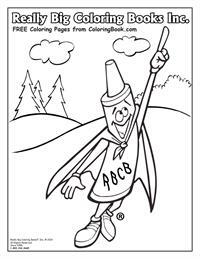 Price: Complimentary RBCB coloring pages. 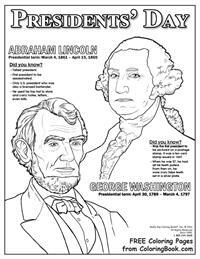 Price: Complimentary Veterans Day coloring pages. 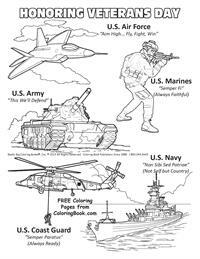 Free Veterans Day Coloring Page Thank you for serving! 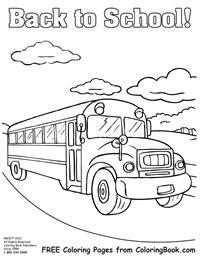 Free School Bus to print off and color! 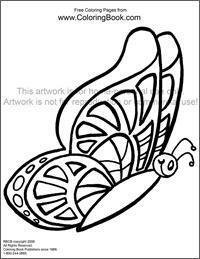 Free Butterfly to print off and color! 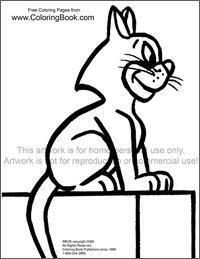 Free Cat to print off and color! 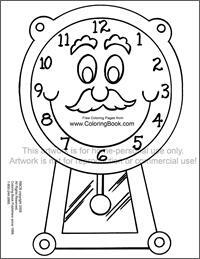 Free Clock to print off and color! 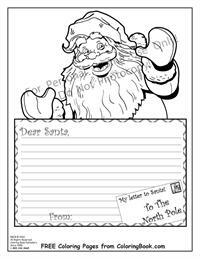 Free Dear Santa page to print off and color! 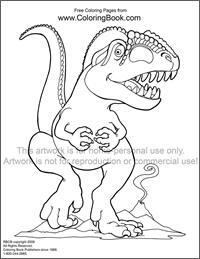 Free Dino to print off and color! 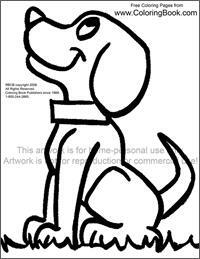 Free Dog to print off and color! 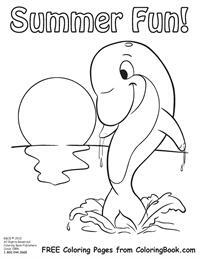 Free Dolphin to print off and color! 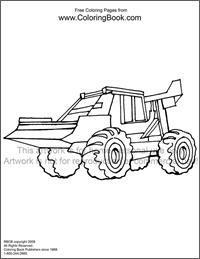 Free Dumptruck to print off and color! 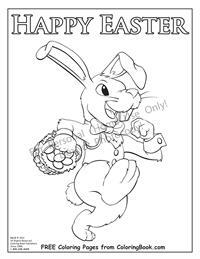 Free Easter Bunny to print off and color! 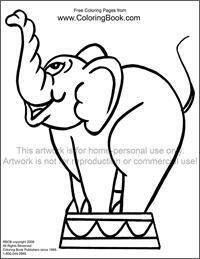 Free Elephant to print off and color! 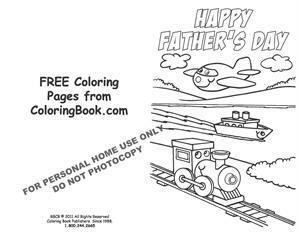 Free Father's Day Card to print off and color! 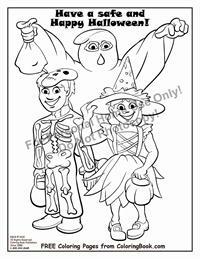 Free Halloween picture to print off and color!